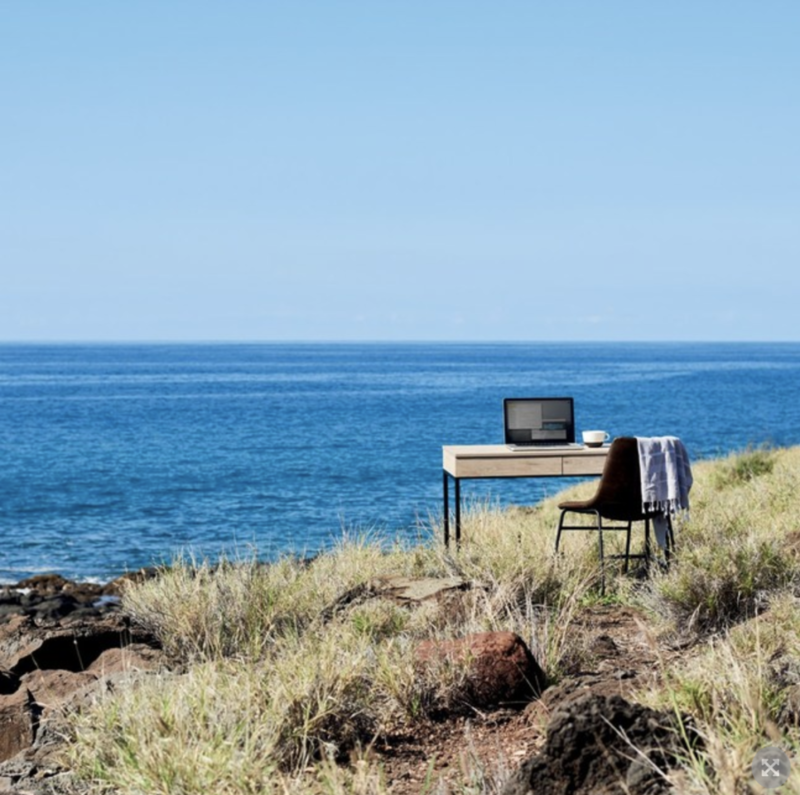 WFH means “work from home,” except when it means “work from Hawaii.” ‘Work From Hawaii’ got into the ‘New York State of Mind’ with its key messaging, targeted smack at big city dwellers who burn the candle at both ends. Workaholic New Yorkers in six key industries (for six Hawaiian islands) were targeted at places where they’re typically found—from LinkedIn to WeWork offices—to apply for a working residency in a competition that encouraged them to work from Hawaii for a week. Naturally, highlights of the winners’ visits were shared with peers in these businesses via social platforms. Everyone in NYC was talking about it. Some 2,000 New Yorkers applied, 300 media outlets carried the news, uplift in organic travel inquiries was up 53%, and earned impressions numbered 505,887,039. The campaign from Hawaii Visitors & Convention Bureau with partner Edelman is a Shorty Award finalist (on May 5, 2019 in NYC), honoring the best of social media. It’s awesome. Read more details and see the video here. Shorty Awards honor the best of social media. 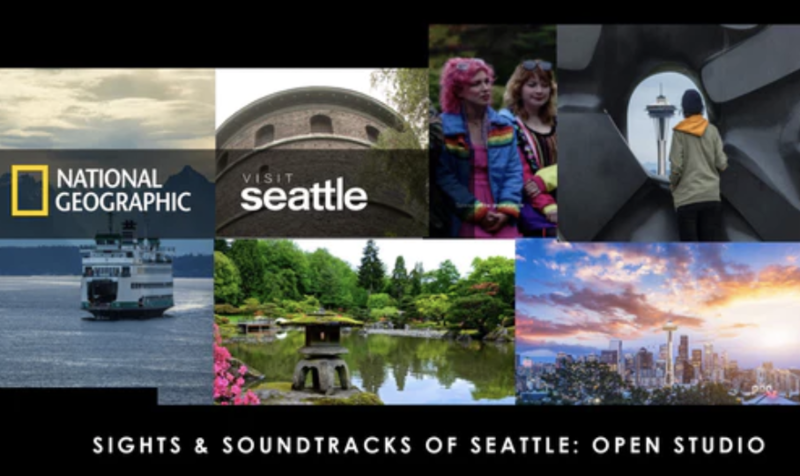 A National Geographic and Visit Seattle partnership, “Sights & Soundtracks of Seattle: OPEN STUDIO” is a finalist in the travel and tourism category. National Geographic and Visit Seattle designed a social and digital-first platform that inspired, engaged, and shined a light on Seattle’s quintessential landmarks and unique culture. The campaign earned nearly 20M impressions across National Geographic’s social and digital distribution channels, with 12.9M+ social impressions, 6.7M+ digital impressions, and 32K+ social video views. Read how they did it.